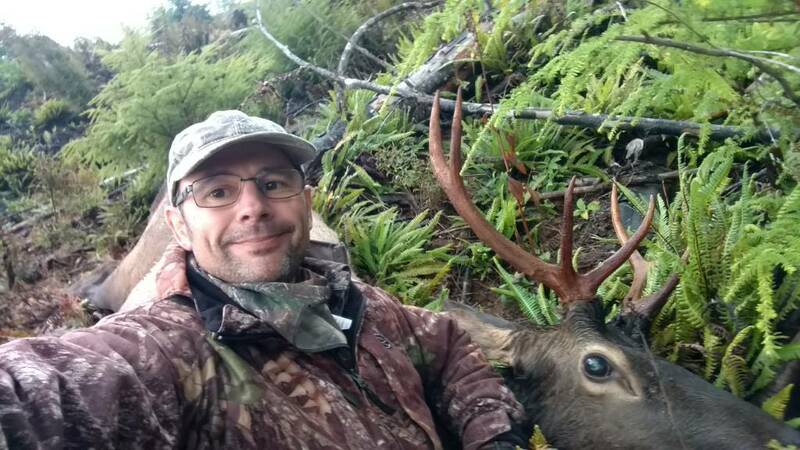 Re: 2018, ELK, Post them here! How long til elk season?!?? great work guys! Keep em' coming. yup, you killed a monster!! Congratulations. 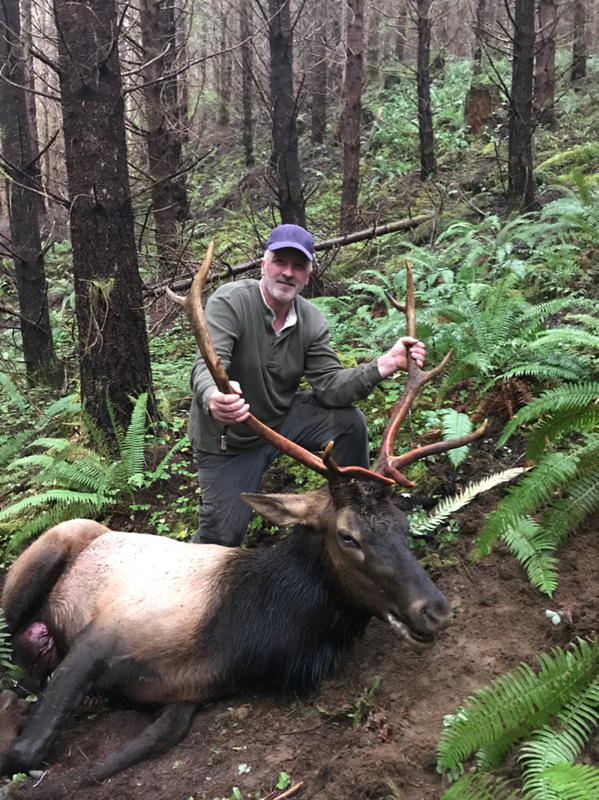 Got my first elk. 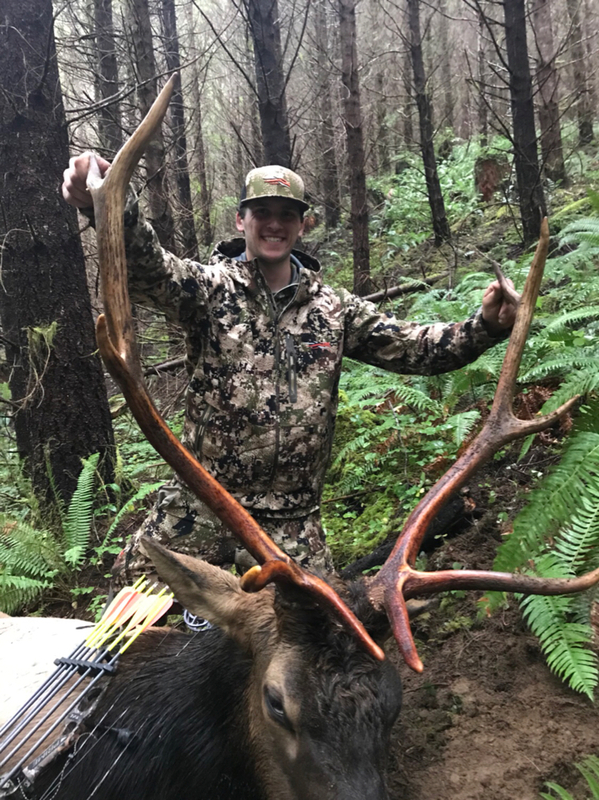 10 yard shot on this mature cow. Location: South Cle Elum WA. Shot this guy opening morning 20 yards. @Casey you have any body shots of that big 5? This is the best body picture I have. This is my dad behind the bull. He called it in for me. 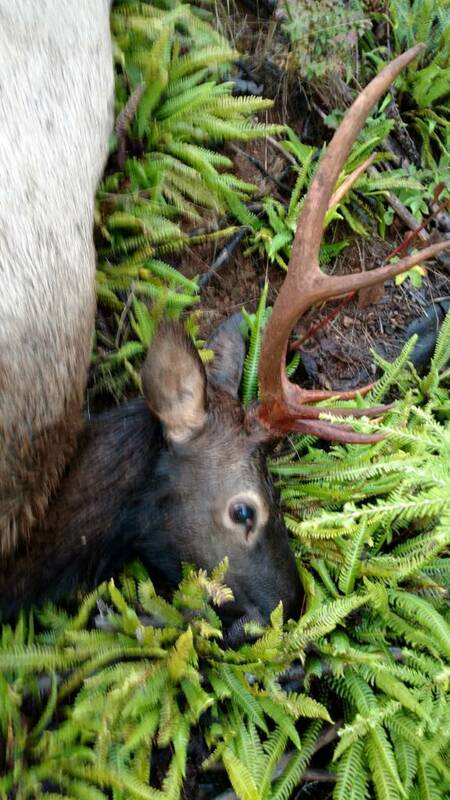 Did you start gutting it or did you shoot its guts out Nice bull by the way...congrats! !